member of Nepal Lokdohori Pratisthan (NLP). I am raising for NLP Building Construction in Kathmandu. a. Lok dohori is a presentation of Nepali cultures, values and respect. b. 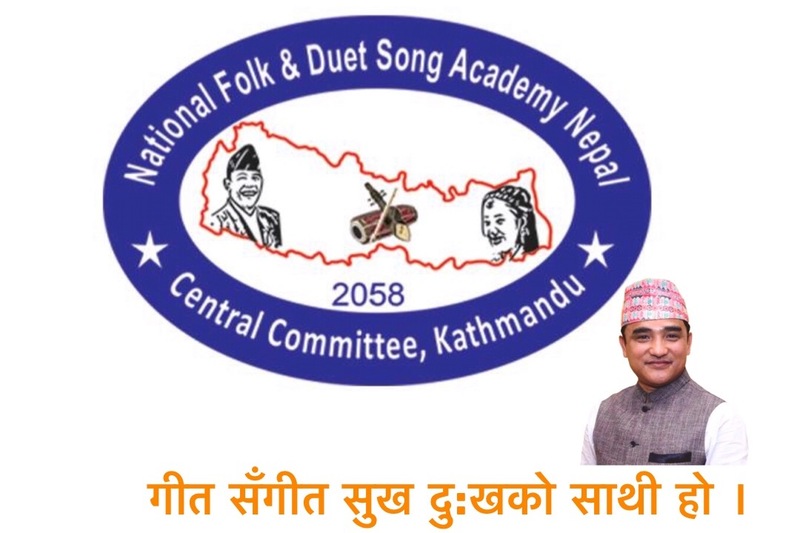 This organization can help to save Nepali History through Nepali traditional songs.